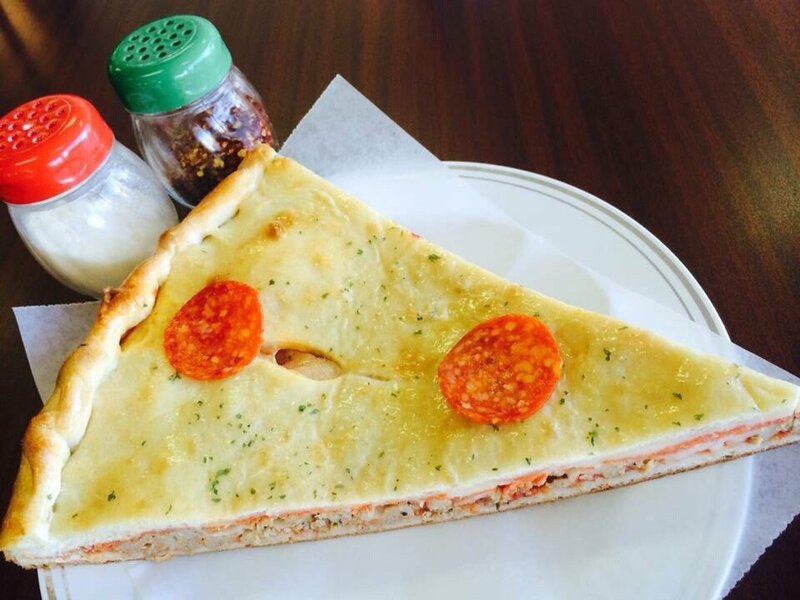 7407 N Shadeland Ave, Indianapolis, IN 46250 Buona Pizza offers American Italian cuisine with top menu items that include Stromboli, Calzones, and Pizza. Order online with fast delivery to your door. Double sausage, double pepperoni & double mozzarella cheese. 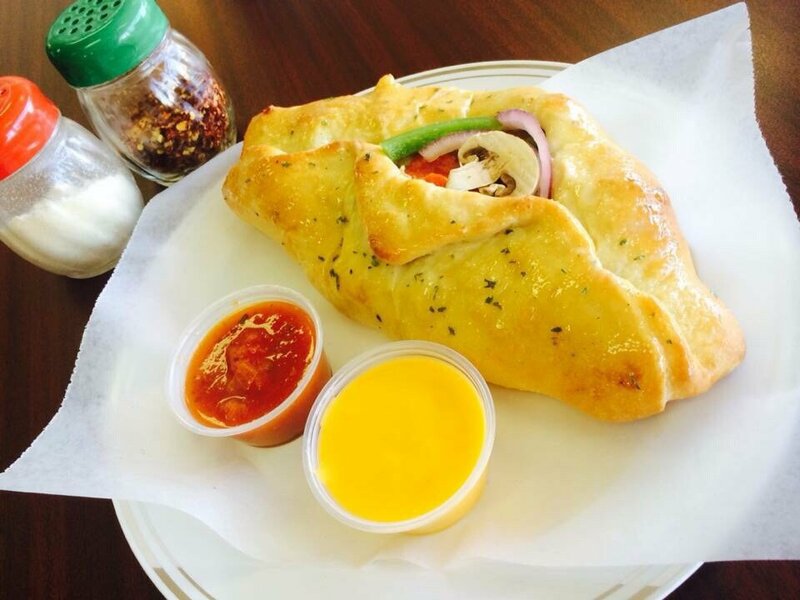 Our daily fresh Calzones are made with the finest 100% whole milk Mozzarella Cheese freshly-grated and served with our Homemade Cheese or Tomato Sauce. Filled with fresh spinach and mozzarella cheese. Italian seasoned chicken, spinach, tomatoes & mozzarella cheese. 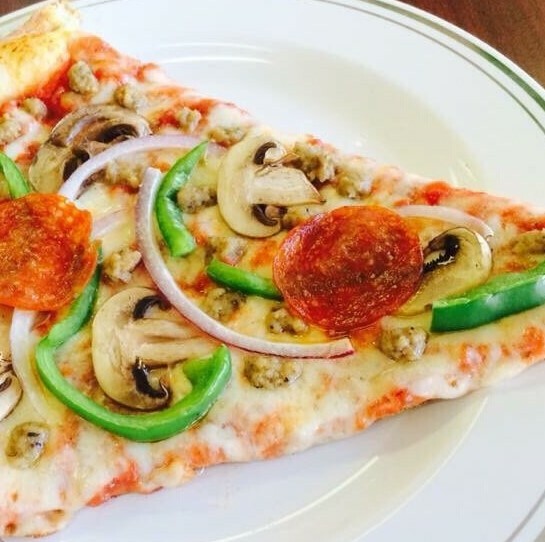 A savory combination of sausage, pepperoni, onions, green peppers, mushrooms, and mozzarella cheese. Spinach, mushrooms, green pepper, black olives, onions & mozzarella cheese. Italian seasoned chicken, jalapeno pepper, onion, spinach, green pepper, mushrooms, black olives & mozzarella cheese. Ham, pineapple with fresh mozzarella cheese. Our secret sauce, fresh tomatoes, ricotta cheese, mozzarella cheese, sprinkled with basil. Italian seasoned chicken, red onions, bacon, BBQ sauce, topped with our mozzarella & cheddar cheese. Mixed lettuce, tomatoes, cucumbers, green olives, pepperoncini, banana peppers, onions & mozzarella cheese. Original Buona's Chicken salad with celery and almonds tossed in a creamy mayonnaise dressing. Served on top of mixed lettuce. 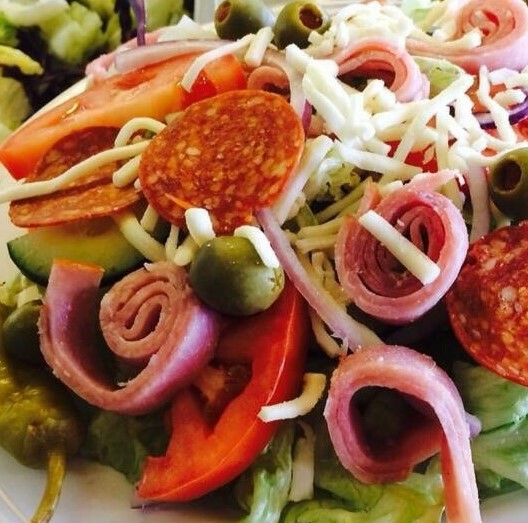 Mixed lettuce, tomatoes, cucumbers, banana peppers, olives, onions, mozzarella cheese, ham & pepperoni. Mixed lettuce, cucumbers, tomatoes, banana peppers, onions, olives, mozzarella cheese & Italian seasoned chicken. All Buona subs use freshly baked Italian bread. Like Nonna used to make! Juicy meatballs bathed in marinara sauce with mozzarella cheese, baked in the oven until golden brown. Delicious chicken breast smothered in mozzarella cheese, marinara, and parmesan. Ham, Pepperoni & Mozzarella cheese. 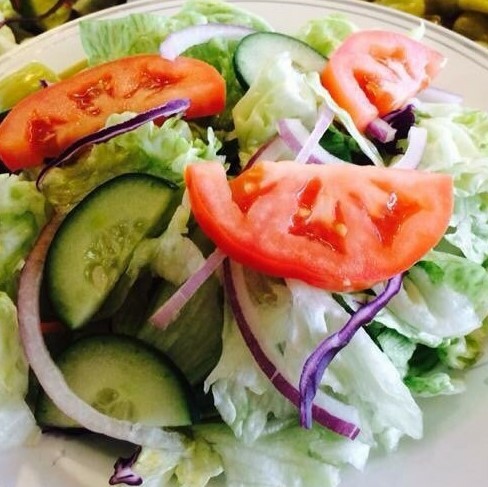 Complemented by a bed of shredded lettuce, tomato, onion, and baked in the oven, topped with our famous house Italian dressing. All full size pastas come with a drink. Freshly cooked al dente, topped with our home-made marinara sauce. Penne noodles cooked to perfection mixed with a combination of parmesan, ricotta, and mozzarella. Topped with our home-made tomato sauce. 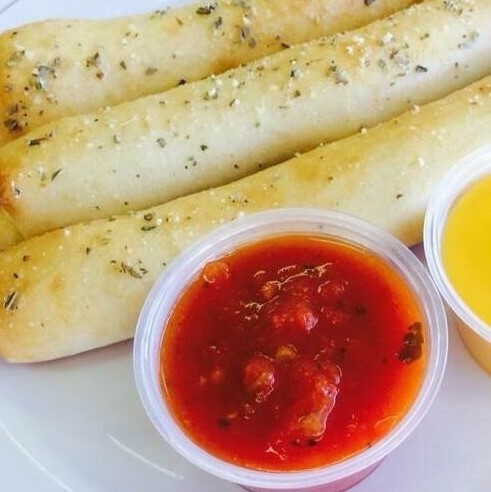 All combo meals come with a side.